We will be watching the YouTube video "The Three Principal Aspects of the Path" by Lama Yeshe. 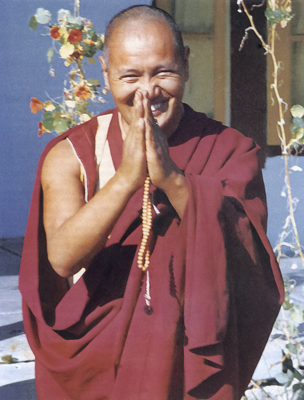 These talks are included in Lama Yeshe's book The Essence of Tibetan Buddhism. This teaching is based on the text The Three Principal Aspects of the Path by Lama Tsongkhapa.